It is March, which is supposed to mean spring in New England. 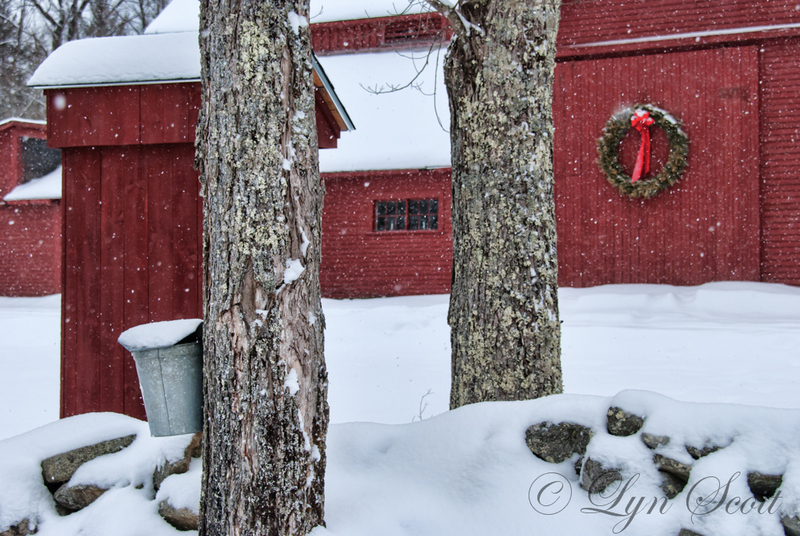 There is still a lot of snow on the ground and wreaths still adorn the barns from Christmas. The trees are starting to run, however, which is the sign that maple syrup and spring is just around the corner.